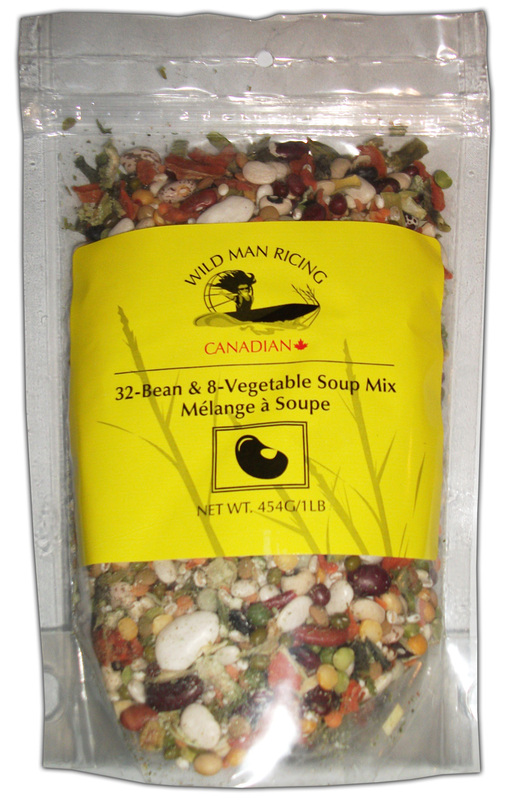 This soup mix contains a mixture of 32 various beans including, great northern, red kidney, anasazi, calypso, snow cap just to name a few as well as 8 vegetables. The soup is rich in vitamins, high in protein and dietary fiber. Pricing and quantity is per one pound pouch. $7.20/pouch if 12 or more pounds are ordered.